Here at Capital Toyota in Chattanooga, Tennessee, we are eager to support the communities that have enabled our new and used Toyota dealership to grow and thrive. It is our privilege to lend a helping hand to these causes and more via event sponsorship, financial contributions, curating donations and volunteering our time. By purchasing your new Toyota 4Runner or Tacoma here at our dealership, you help support the Chattanooga, Cleveland, Jasper, Signal Mountain, and East Brainerd, TN, communities as well. Our professional Toyota team is always on the lookout for new ways to contribute to our community. If you know of a local cause or initiative, please reach out and let us know how we can help. We are eager to hear from you and learn more about what matters to our friends and neighbors in Chattanooga. Capital Toyota thanks you for your continued business and the opportunity you provide us to give back to our community. We hope to see you at one of our dealership sponsored events soon! To find out more about the many ways we are involved, continue reading. 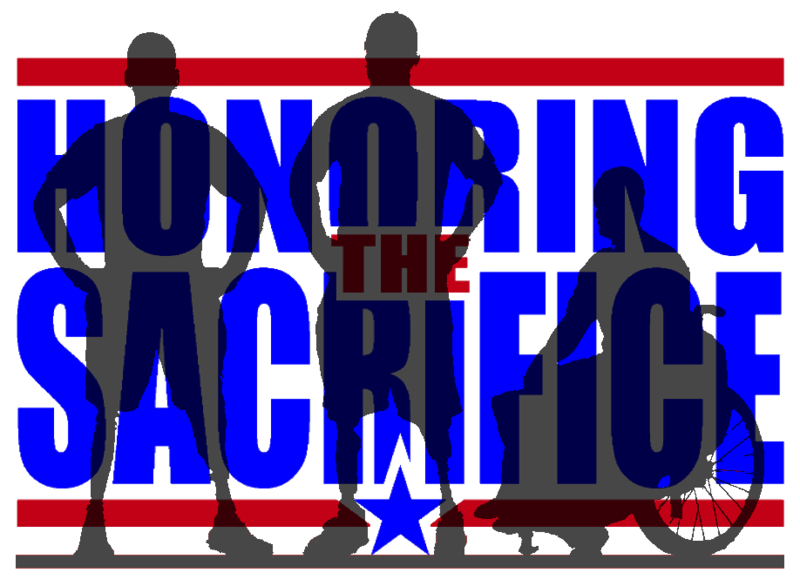 Made entirely of volunteers committed to helping wounded heroes, the Honoring the Sacrifice Foundation was formed to provide financial and material resources to severely injured men and women of the Armed Forces and their immediate families whose injuries were incurred while in service to our country. The mission of this foundation is to provide direct assistance and support to meet the unique and specific needs of post-9/11 Purple Heart recipients and their families. Capital Toyota is proud to participate in the various events this organization holds. The Kidney Foundation of Chattanooga asks, Are you a grape or a raisin? The goal of this foundation is to help the greater Chattanooga area by proving support to those who have been diagnosed with chronic kidney disease. 100% of all funds raised stay within the greater Chattanooga area. Kidney disease will many times leave families financially devastated. 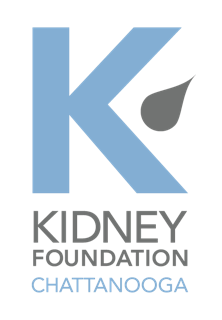 To help these families and those managing kidney disease, The Kidney Foundation provides programs and services to aid these families and patients. The team at Capital Toyota takes great pride in assisting a foundation that provides the many services to those battling this disease. Their motto is "Saving Animals. Helping People." Their vision focuses on spay/neuter, advocacy, enforcement, and education. By cultivating these four tenets, the McKamey Animal Center is recognized and respected as a leading resource, educator, and advocate for animal rescue, shelter, and healing. Their mission is to help animals in need, and here at Capital Toyota, we are proud to support that mission. If you’re interested in participating in the annual Golf Tournament, print and fill out sign-up sheet here, and email back to nturner@capitaltoyota.net. Do you have your tickets for Tennessee's premier wine-tasting festival? Stroll the Walnut Street Bridge as you sample over 100 wineries from around the world and listen to live music and sample charcuterie plates from local restaurants. Capital Toyota is proud to be a part of this annual gathering that provides a venue for so many local talents. All proceeds from ticket sales to Wine Over Water go towards the Cornerstones and their preservation efforts throughout Chatanooga. Support the history of our city along with its future musicians and restauranteurs. What better way to enjoy a scenic view of the Chattanooga river than by engaging in a downstream swim? Sign up for the Little Debbie Ironman Chatanooga and enjoy a friendly, mellow, outdoorsy atmosphere. Since this event is held late-season, all you first-timers out there will have the summer to train. An event like this takes many hands, and the team at Capital Toyota is proud to lend ours in support of this important event. 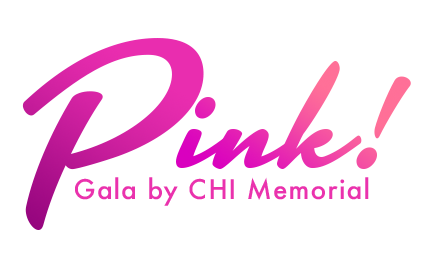 Every year, a signature black-tie event is held to ensure the MaryEllen Locher Breast Center at CHI Memorial has the latest equipment and technologies available. Capital Toyota is proud to be a sponsor of the 13th Annual Pink! Gala. The center opened in 2007, and since then, nearly 250,000 screening and diagnostic mammograms have been performed. Breast cancer has been the number one cancer diagnosis at this hospital every year. Find out how you can help. Ask a team member at Capital Toyota of contact CHI Memorial directly. Join us for an unforgettable evening at the Chattanooga Heart Ball in Tennessee! Capital Toyota is proud to invite drivers near Cleveland, Jasper, and the Greater East Brainerd area to join us for a fantastic night of celebration. The American Heart Association has worked hard volunteer their time and resources to fight cardiovascular diseases and strokes in the United States. Through their scientific achievements, treatment guidelines are made possible. We want to thank this wonderful organization for ensuring that every patient receives quality treatment. Be an advocate for those who protect the community and join us at the Chattanooga Hotel, where we will celebrate the American Heart Association's successes at the Chattanooga Heart Ball.